This review explains that Pro Bitcoin Bot is a crypto scam that can only lose your money. 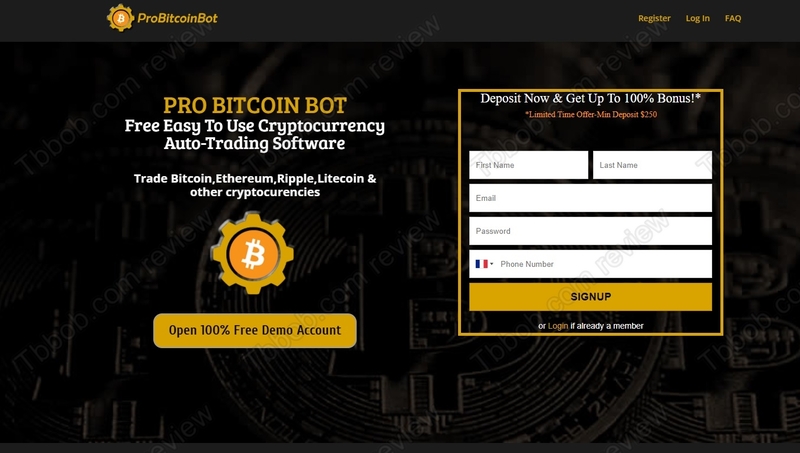 According to its website, Pro Bitcoin Bot is a free and easy to use crypto auto trading software. As simple as that. So, the question is, can you make money with this software? Unfortunately, ProBitcoinBot is just a rebranded scam that we have already reviewed under the name of ProBinaryBot. As you can see on our picture, scammers even forgot to replace the name everywhere, which is a clear proof that ProBitcoinBot is just a copy of this old scam. This scam is running on a software that was developed by scammers and is used by scammers only. We have seen it used by many scams, like Option Robot, see our picture. 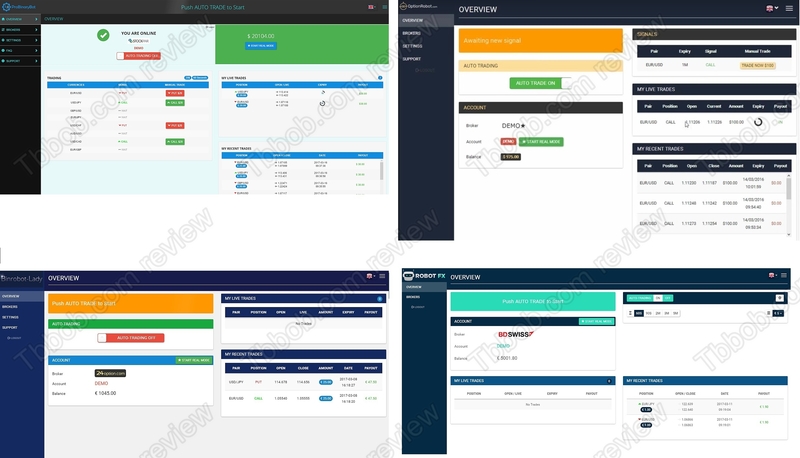 This robot is very dangerous, because it has a free testing mode, but this demo is faking results and generating profits that would not happen in real trading. This makes some people think that the software is profitable, but when they let it trade with real money, they lose everything. We know this from real users. How does Pro Bitcoin Bot really work? As we already explained, it is designed to make you think that it could make you money. The second step is to make you deposit money with an affiliated and unlicensed broker, because if you do it through the software, scammers who run it will get paid by the broker. Then Pro Bitcoin Bot will lose your entire deposit and the broker will wash its hands of you. 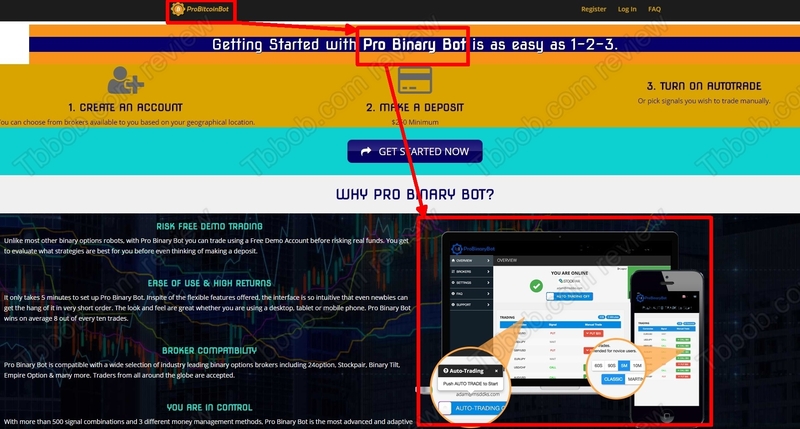 ProBitcoinBot is an old scam with a new name, it is designed to lose your money. Stay away from it! If you want to try to make money in crypto trading, start on a genuine free demo with a regulated broker. Test and learn on the demo and don’t trade with real money until you are completely ready and aware of the risks.